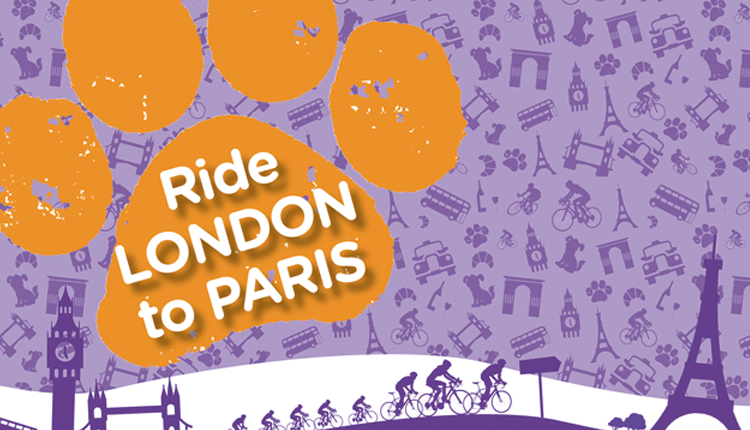 Take on an exhilarating challenge by cycling from one iconic city to another in aid of Canine Partners. Want to take on an exciting cycling challenge to raise much needed funds? The London to Paris Cycle, organised by More Adventure, spans 275 miles over 4 days – from one iconic city to another! You will be part of a team with one common goal – to raise as much as possible for us to transform more lives with our amazing dogs. Highlights include riding through the Garden of England in Kent, cycling through quaint French villages as well as around the Arc de Triomphe and down the Champs Elysees. You’ll also be able to take your photo with your bike underneath the Eiffel Tower! What’s more, you’ll also get a free day to explore the beautiful city of Paris, before returning to London on the Eurostar. To register your place for 2018, or find out more, please contact Libby Rome using the details below or fill in our enquiry form. Please note that anyone under the age of 18 will need to be accompanied by an adult. The trip costs £500 per individual, with a minimum fundraising target of £500. The deposit costs £250.